Xiaomi unveils Mi 6X,. 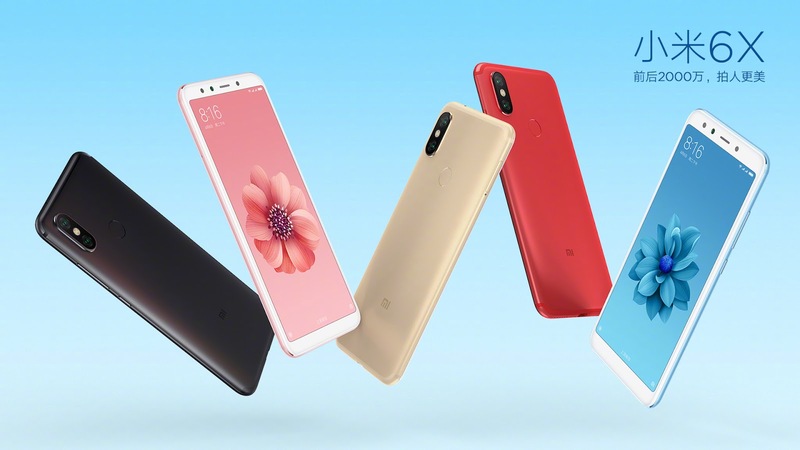 The phone sees Xiaomi start using 18:9 displays in the middle of its range after the recent launch of the more affordable Redmi 5 line and the high-end Mi Mix 2S. USB-C, and no headphone jack. and comes in black, red, blue, gold, and pink. Pricing starts at 1599 yuan, about $250 USD or 17,000 Indian rupees. Though Xiaomi Mi 6X is focused on China, it could hint at an important upcoming device for India and other big markets for Xiaomi. Last year’s Mi 5X eventually morphed into the Mi A1 outside of China, marking Xiaomi’s first Android One phone and one that marked a turning point for Google’s program, which previously targeted very low-end devices. ← How To Download YouTube Videos For Free.